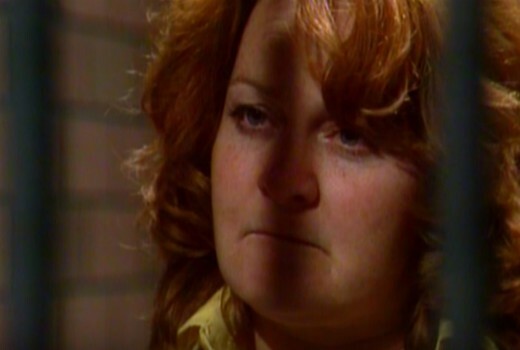 Prisoner veteran Val Lehman says the 40th anniversary reunion in February is purely for the fans, and will be the last she one she is mounting. “I’m 75 now, so I’m not going to do another one when I’m 85. I promise you that,” she told TV Tonight. “I’m not having any media there. It’s for the fans. “I have a grandson who is a cameraman and I’ve asked him to put together a quote for a crew to come and shoot it to sell copies afterwards and raise monies for the charities. But I’m not interested in having media there because they will want too much time and the fans are the ones who are paying to be there. The event has sold over 200 tickets with diehard fans jetting in from overseas to a Melbourne CBD event. Lehman says attending cast includes Colette Mann, Fiona Spence, Anne Phelan, Paula Duncan, Maxine Klingibatis, Gerard Maguire, Patsy King, Jane Clifton, Amanda Muggleton, Betty Bobbit, Jacqui Gordon. “I did have Maggie Kirkpatrick but she’s decided she’s not well enough,” she explains. She’s a hard nut that Val Lehman. It comes across in interviews. Fond memories of attending the 25th anniversary party at the Nunawading studios in 2004. But at $300 a pop I might have to give this one a miss I’m afraid. $300 is ridiculous, tell ’em they’re dreamin !